Deep learning is the area that wins over the field of Artificial Intelligence. By using libraries like TensorFlow, it is now available to the wider audience. 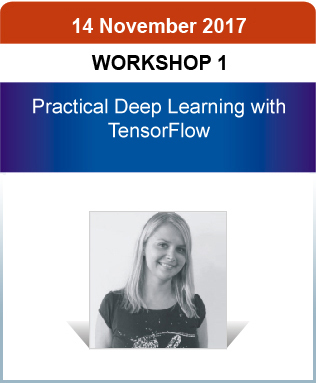 In this workshop, Barbara walks the audience through the process of creating and training the deep neural networks on the task of image classification. The session starts with explaining fundamental concepts of machine learning and introducing the dataset the computation will be performed on. Using the interactive learning platform, attendees will have the practical opportunity to use TensorFlow when building deep networks, training them and evaluating the results. After the session, participants will become familiar with how to use TensorFlow when shaping the architecture of neural networks. Session 1: Introduction to Machine Learning problems, process and algorithms. Session 2: Introduction to Deep Learning: Neural Networks, Forward Propagation, Training process. Session 3: TensorFlow Basics: Constants, Placeholders, Variables and optimisation process. Experience in any programming language is essential; experience with Python is desirable. Learn core of machine learning along with how to build and train deep neural networks various tasks, e.g. image recognition. 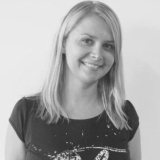 Barbara Fusinska is a Data Scientist with strong software development background and over than thirteen years of both commercial and academic experiences. Work on her master’s degree dissertation and research activities have brought her focus to the Data Science field. She believes in the importance of data and metrics when growing a successful business and the significance that Machine Learning and Artificial Intelligence bring when gaining insights and drawing conclusions. She is passionate about exploring, continually learning and sharing her knowledge via writing and speaking at conferences with the aim of helping others understand the Data Science area. 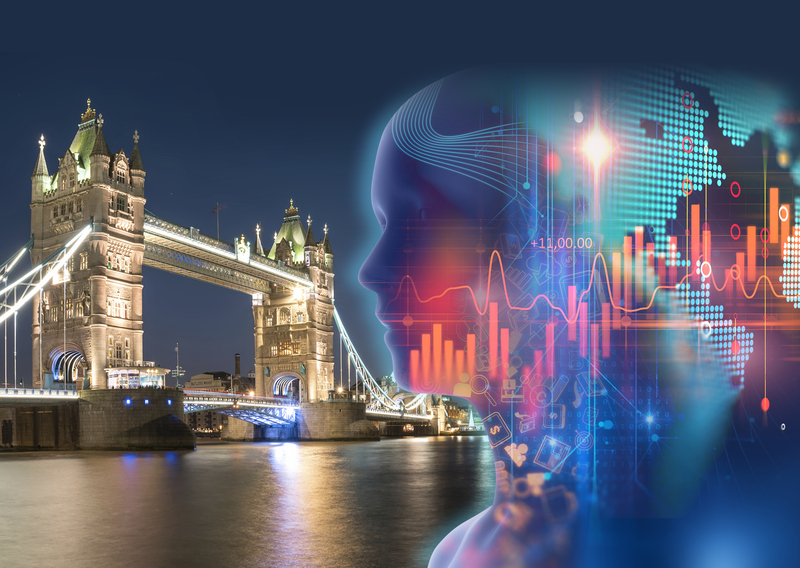 This workshop provides an overview of AI capabilities, showcasing the SAS Platform (Interactive development environment, visual interface, and real-time streaming engine). 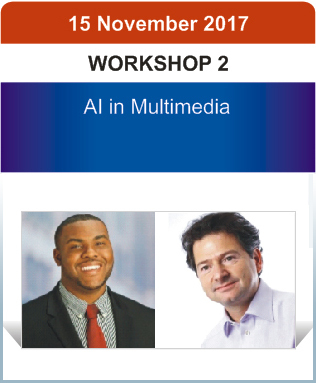 Finding patterns in sound, data and image is one of the most useful applications of AI and deep learning; in this workshop participants will learn how to build and deploy a deep learning model using the SAS platform. They will then explore a number of use cases around image analysis and sequential data (time series and text). 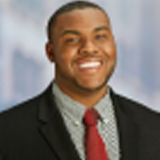 Kareem Williams is an AI Systems engineer at SAS. He provides support for global companies with the tools and solutions for Data Science. Kareem also delivers Technical Architecture and infrastructure expertise for Artificial Intelligence; provides practical guidance for developing and deploying AI systems; helps develop and deliver AI strategies for customers, and has given training in leveraging Deep Learning and Machine Learning techniques to drive customer insight (Proof of concepts, implementation, etc). 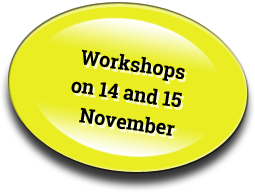 This workshop is about using Artificial Intelligence to analyse text, images, and audio for insights. This creates a huge benefit for brands and organisations of all sizes, as it enables them to analyse everything that consumers and influencers are saying online: both about them as well as the competition. You don’t need to be a data scientist or even too much on the technical side of things to participate in this workshop. This is a workshop for professionals with a sound business understanding, who are looking for opportunities to leverage AI in the Marketing, Sales, Customer Service, Operations and Innovation departments of their company. Michalis Michael is the founder and CEO (@DigitalMR_CEO) of London headquartered DigitalMR, a tech company that uses artificial intelligence for market research and customer insights. He has won multiple prestigious awards and published numerous eBooks and articles. Michalis, an aerospace engineer by academic background, has been in market research consulting since 1991 and is a thought leader on Social Media Research, Social Listening, Text analytics and Online Communities for co-creation and insights. 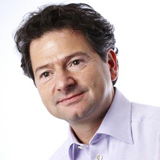 Michalis received his business training through courses at Harvard Business School and London Business School. Deep Learning Fundamentals is a full-day workshop delivered by Boston Limited on behalf of the NVIDIA Deep Learning Institute (DLI). The DLI provides instructor-led technical training onsite at organizations and events, designed to cover the foundations of deep learning or specific application domains. 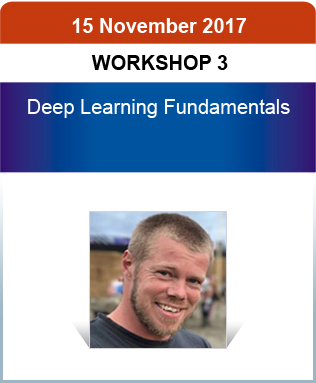 The Deep Learning Fundamentals course is a beginner’s course that covers the foundations of deep learning and offers hands-on training in Image Classification, Object Detection, and Neural Network Deployment using popular frameworks. The only pre-requisite is a technical background and basic understanding of deep learning concepts. • Implement common deep learning workflows such as Image Classification and Object Detection. • Manipulate how networks learn to improve performance using the DIGITS interface. • Modify internal layers of neural networks to adapt to new problems using the Caffe framework. • Deploy open-source and learner-trained networks to start solving real-world problems using pyCaffe and TensorRT. Dr Anthony Morse is an NVIDIA Deep Learning Institute level 2 instructor and has been delivering CUDA, OpenACC, and Deep Learning workshops on behalf of NVIDIA since 2014. 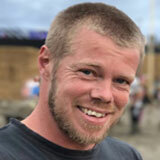 He gained his PhD in Cognitive Science and Artificial Intelligence from Sussex University in 2006, has been a senior research scientist on multiple large-scale EU projects (ICEA, ITALK, & POETICON), and lectured on a range of topics from machine learning to developmental robotics at the University of Plymouth since 2009.